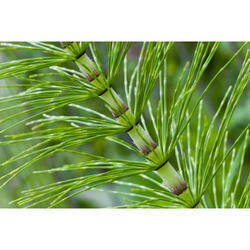 We are leading manufacturer, supplier and Exporter of Horsetail Extract. 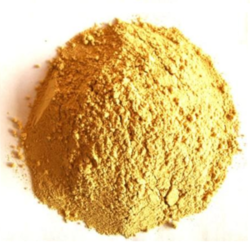 They are used for “fluid retention (edema), kidney and bladder stones, urinary tract infections, the inability to control urination (incontinence), and general disturbances of the kidney and bladder. available in 10:1 conc to meet the buyer needs. Supplied in bulk quantity and at reasonable rates.